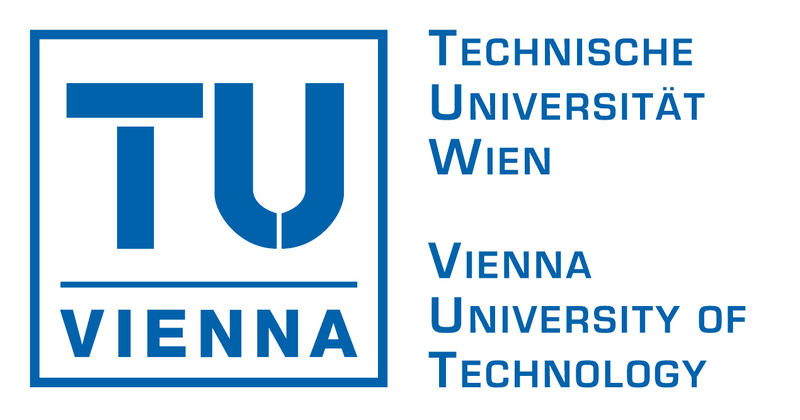 The Vienna University of Technology (TUV) contributes to TRADE with two groups: the Distributed Systems Group and the Secure Systems Lab. The Distributed Systems Group (DSG) has extensive knowledge in software architectures, middleware, dependable computing, embedded systems, and service oriented systems. Furthermore, DSG provides expertise in the run-time balancing of availability and integrity based on industrial cooperation. DSG also serves as the project co-ordinator and provides expertise in managing research projects as well as expertise in industrial software engineering projects. The Secure Systems Lab (SecLab) brings its expertise in applied system security research to the project. Members of the lab have published a number of high-impact scientific papers on novel techniques for malicious code detection as well as the mitigation of web-based cyber attacks. The Secure Systems Lab maintains very close contacts to many well-known US-based security labs such as the Software Security Group at the University of California, Santa Barbara. IRIAN has a high international standing in the area of Web applications, as documented by IRIAN's participation in international standardization bodies for Web application and service layer integration frameworks, its participation at international software engineering and especially Web services trade fairs like JAX, JavaOne, JavaPolis, Webinale, AJAX in Action and Jazoon, and its reputation as a successful Web service provider for international clients in the banking and finance industry (Deutsche Bank, Credit Suisse, Continentale, Raiffeisen Capital Management, Erste Bank Sparinvest, and others).